Vintage Christmas Tag and Label Brush Pack - Free Photoshop Brushes at Brusheezy! Looking for printable Christmas tags and labels for presents this year? This Vintage Christmas Tag and Label Brush Pack has tons of beautifully crafted labels perfect for this holiday season. Included in this pack are nine different vintage style Christmas tag brush files and label brushes decorated with reindeer, snow globes, Christmas ornaments, Christmas trees, and more. Each of these Christmas label brush files has a place for your very own text and message so you can personalize them. Rather have the fully editable vector pack? 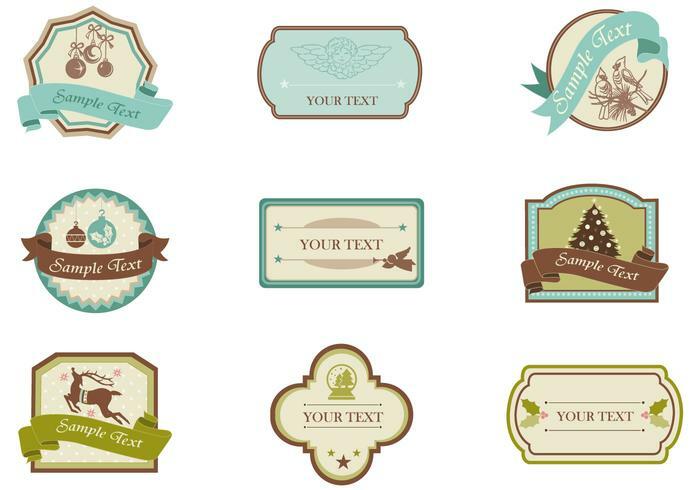 Download the <a href="http://www.vecteezy.com/holiday-seasonal/53679-vintage-christmas-tag-and-label-vector-pack/premium">Vintage Christmas Tag and Label Vector Pack</a> over on Vecteezy!